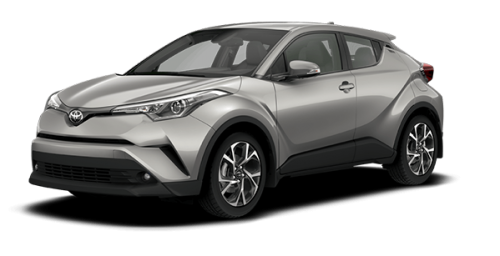 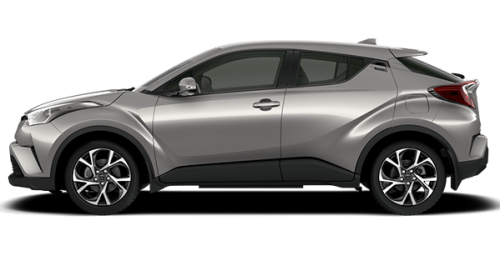 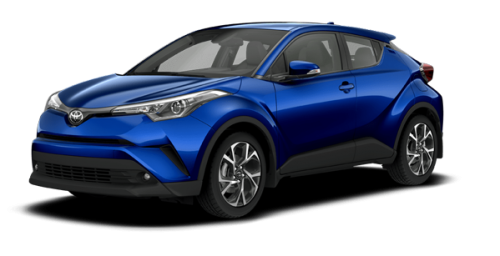 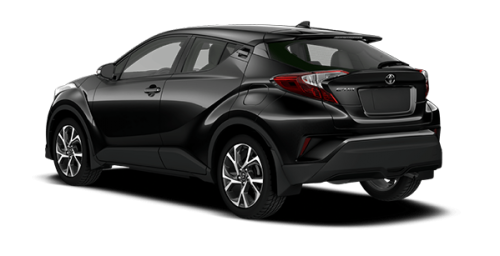 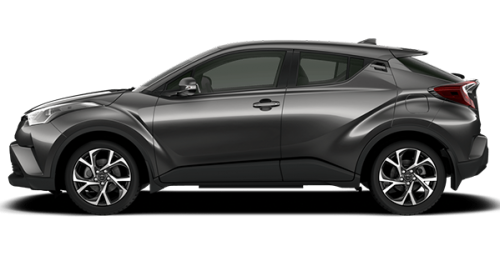 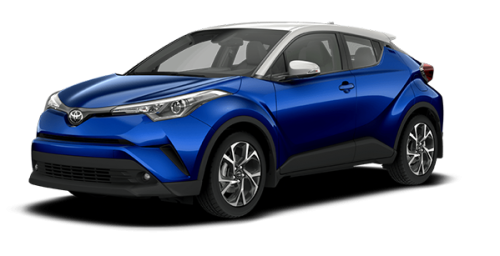 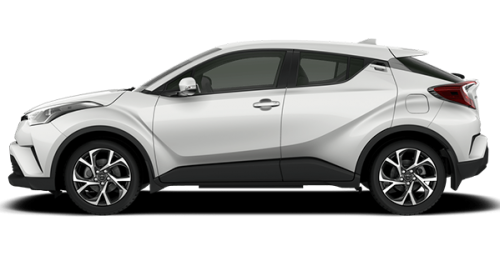 You can't deny the unique character of the all-new 2018 Toyota CH-R for sale in Longueuil near Brossard and Boucherville. 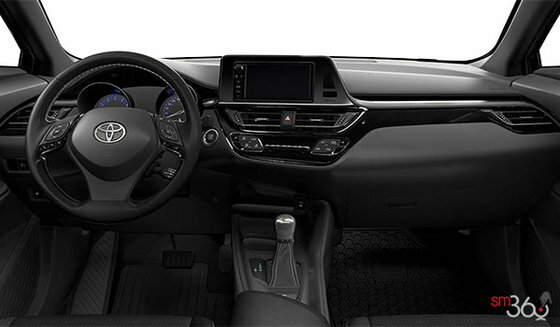 This Toyota SUV stands out with its chiselled lines, sporty design, remarkable interior with dashboard that is focused on the diver, where each element is designed to be intuitive. 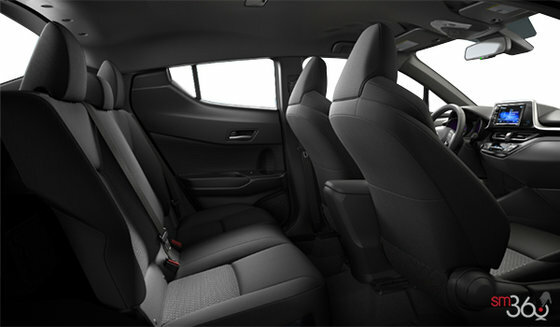 The CH-R certainly doesn't look like any other Toyota vehicle! 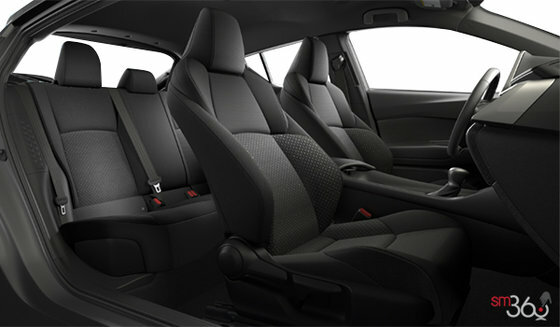 This new CH-R near St-Hubert is the perfect combination of driveability and functionality. 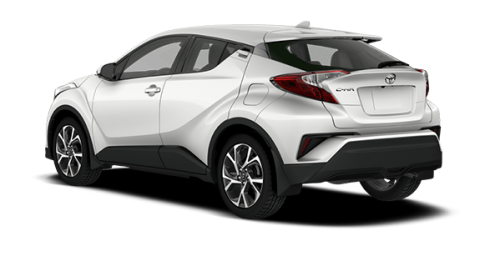 You'll feel as if you're driving a race car, thanks to, among other features, its touches inspired by competition cars, its narrow profile, leather gear knob as well as front bucket seats with large bolsters that keep you firmly in place, even in sharp turns. Under the hood of the beast hides a 2.0 L 4-cylinder engine that produces 144 horsepower and a torque of 139 lb.-ft. combined with continuously variable transmission with electronically controlled sequential speed change mode. 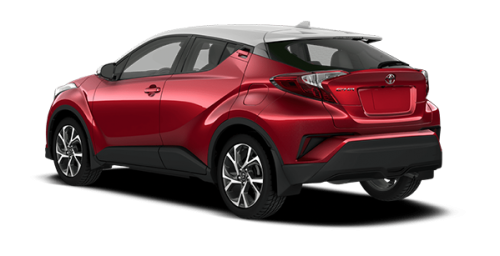 The new 2018 C-HR near St-Hubert, on Montreal's South Shore, near Boucherville and Brossard can be yours from $26 974. While we're on the subject, if you need financial help to buy, you should know that our Toyota financing specialists are here to help you find the best solution to fit your pocketbook. To make sure you don't miss a thing, keep a close eye on our Toyota promotions that may give you a few additional discounts. 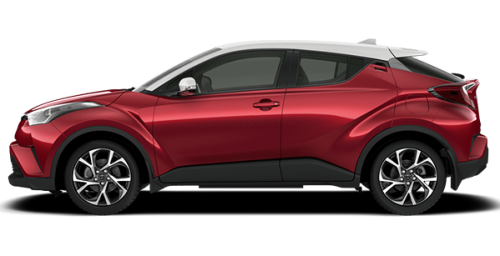 If you wish, you can discover and try the all-new 2018 Toyota CH-R for sale in Longueuil, a used Toyota or any other Toyota SUV, come meet our advisors at your Toyota dealership on Montreal's South Shore. 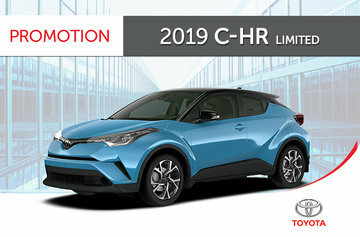 In conclusion, if you are one-of-a-kind and have your heart set on buying an extraordinary car, head on over to your Longueuil Toyota dealership and we will help you discover the exceptional 2018 Toyota CH-R for sale in Longueuil, an SUV that is the perfect blend of agility and mastery, everything you need for a completely unique driving experience.